For today I'm gonna show you a mani done with Born Pretty Store stamp template m76. When I was away in France I really got into stamping, since it was easy way to make my nails look more special. And that craze still haven't left me. The code, BKL91 is still available. With that you will get 10% off from your order in the Born Pretty Store. And another great news is that Born Pretty Store Valentine's day activities are here! All orders will have a free gift! 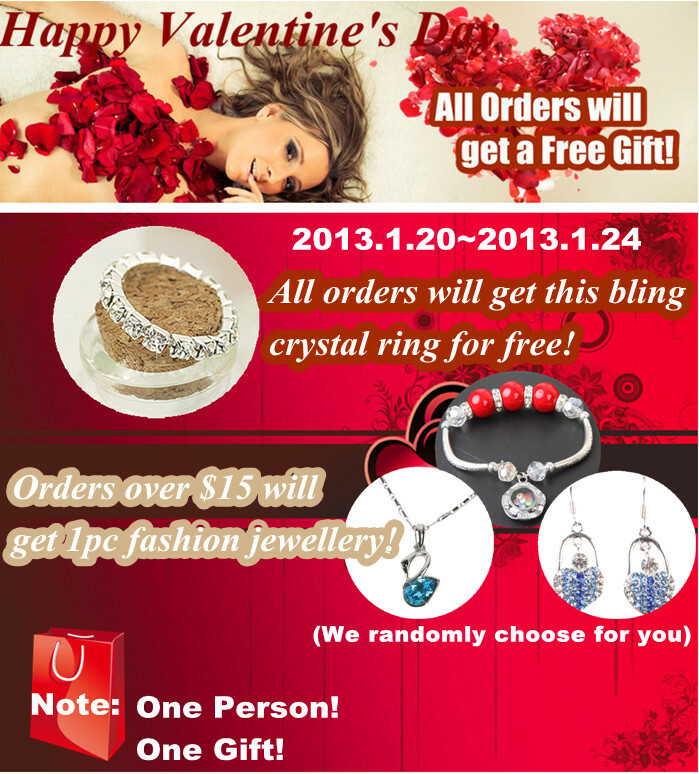 From 20.1.2013-24.1.2013 all orders will get the bling crystal ring for free. Your nails look amazing here. The floral print looks great. I love that big bow! It is pretty impressive considering the lines are fine, but it stamps so well!! love that stamping! so cute!